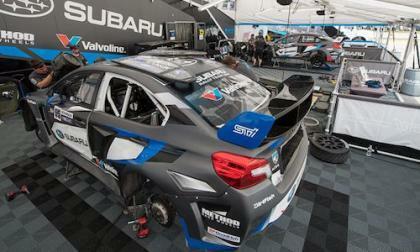 Both Subaru WRX STI Global Rallycross cars missed the Final in Sunday’s Round 2 action. 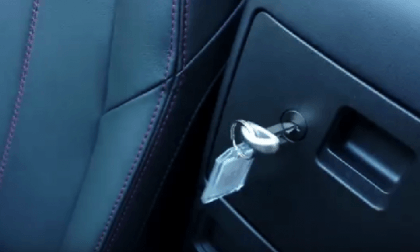 What happened to Subaru? 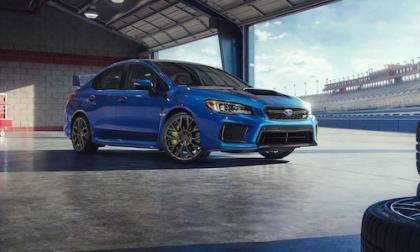 Subaru Canada announces specs and pricing on the newly-refreshed 2018 WRX STI performance-tuned sedan. 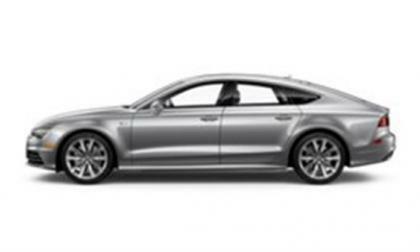 Audi has recalled 17,000 A7s to fix an issue with face curtain airbag issues. 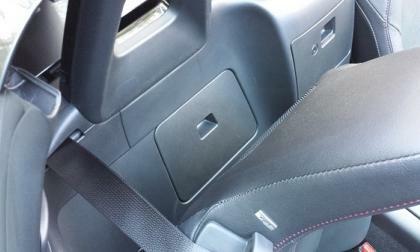 It is probably the first time in a while that airbag news hasn't been related to Takata products. 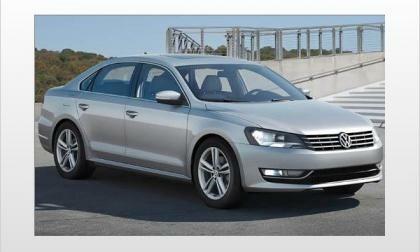 Volkswagen has recalled 84,000 2012-14 Passat diesels to repair heat shields that are too short to protect half-shafts. The grease may become hot enough to run and if it comes in contact with a hot surface there may be a fire. 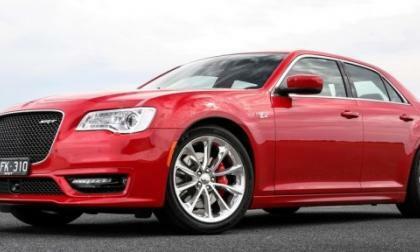 The recall will begin in July. BMW, Mazda, Subaru and Toyota have announced a $553 million agreement to the Takata airbag recall. What will it mean for consumers? Does “EB” have the same ring to it as “EV”? We are talking about Hyundai's electric bus. 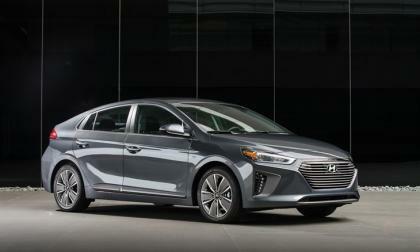 Hyundai’s Ioniq is unique in many ways, and here’s one of those: It won’t have a traditional 12-volt lead-acid battery used to power the starter motor. 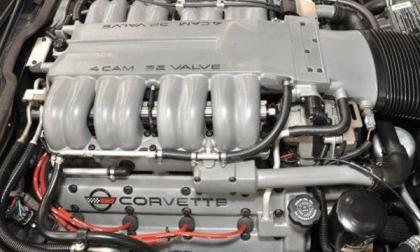 New information has arrived in the General Motors which suggests that the 2018 Chevrolet Corvette will have a new supercharged LT5 engine – almost certainly in a new higher performance package which may or may not be called the ZR1. 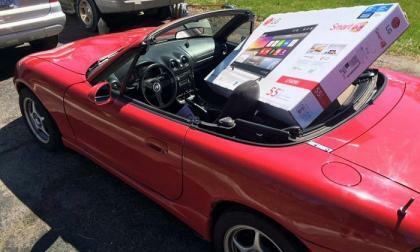 If you like Miatas, or racing, or both, and you live in the Midwest (or can book a last-minute flight) – Road America in Elkhart Lake, Wisconsin is the place to be this weekend. 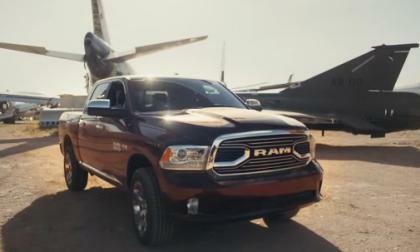 The Ram Truck brand will introduce their new commercial titled “Airplane Rescue” this Saturday during the television coverage of the 2017 Preakness Stakes, paying tribute to the US Armed Forces in a 30-second spot which features an 89-year old World War II veteran and a historic Navy fighter plane. 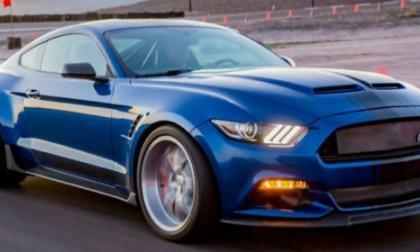 The team at Shelby American have rolled out their newest creation based on the Ford Mustang and while it is only a concept right now, the new Shelby Super Snake Wide Body has gorgeous curves coupled with the type of performance that you would expect from anything wearing the Super Snake name. Granted, when considering the purchase of a $40,000, 300 horsepower performance hatchback, very few buyers lose any sleep over fuel economy. 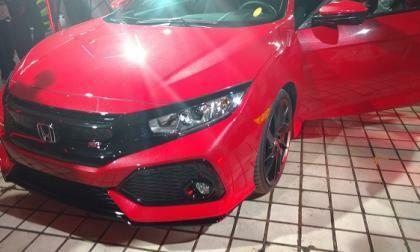 But then again, this is the 2018 Honda Civic Type-R. 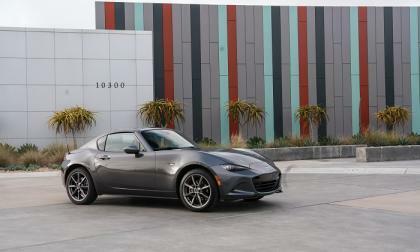 When should you buy a Mazda Miata and when you shouldn't buy this car. 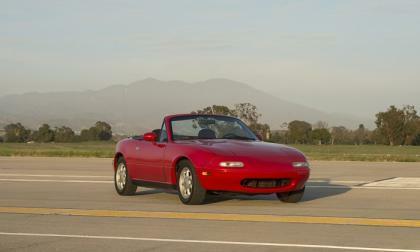 For whom is Mazda Miata practical and for whom it is not. Subaru announces a new Black Edition Forester along with pricing on 2018 models. More safety and sport come with a small price bump. 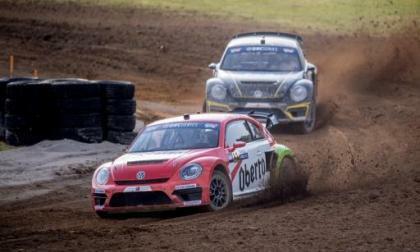 Off to a successful one-two finish in the first GRC tour stop in Memphis, the VW Andretti team is optimistic that their momentum will carry them to a second win at this weekend's inaugural Louisville rallycross event. 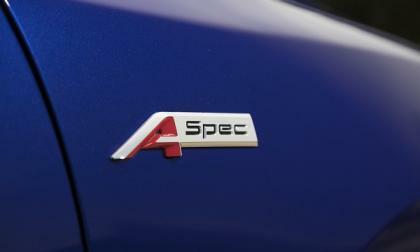 Thursday found Honda’s premium Acura Division releasing MSRP and dealership arrival dates for what is being heralded as much more than a midcycle refresh. Torque News drives 2018 Acura TLX and walks away with a positive impression or two. 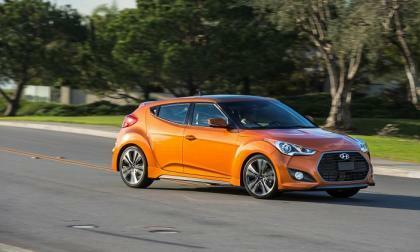 Motor Trend's test review of the 2017 Hyundai Veloster Turbo is in. We haven’t gotten any official information on the next generation Chevrolet Corvette, but according to the Australian magazine Wheels, the C8 Corvette is coming to the Holden lineup in 2019 and when it arrives, it will have right-hand drive, a mid-engine layout and hybrid power. 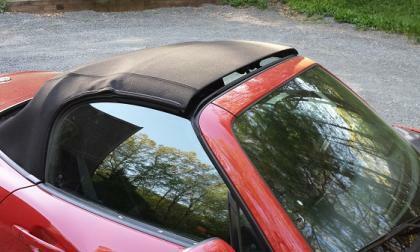 What a shocker - a major automotive publication likes the hardtop Mazda Miata despite impracticality. 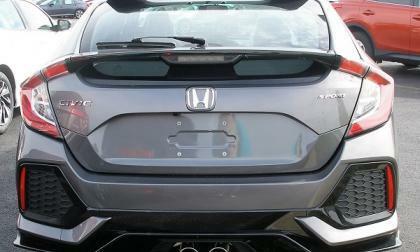 With the Canadian manufactured 2017 Civic Si now available for order from your friendly neighborhood Honda dealership, how far behind is the first Honda in the United States to wear the Type-R destination? 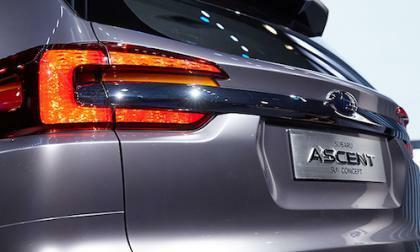 The new Subaru Ascent 3-Row SUV could be a game-changer for the brand. 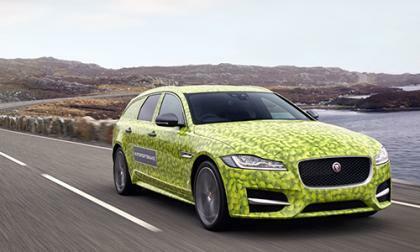 Can it compete with Toyota, Ford, Chevy, Dodge and Jeep? 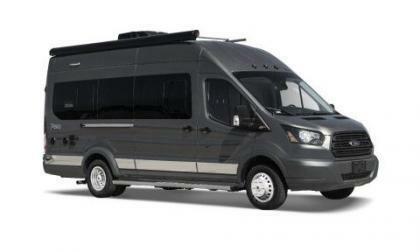 Ford is teaming up with Winnebago and using its 2017 Ford Transit to breathe new life into the motorhome market. 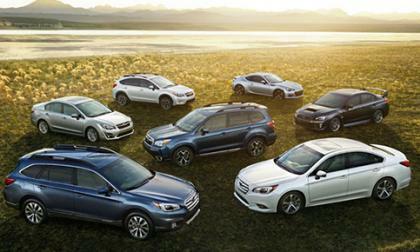 Toyota's RAV4 has dropped to third overall in sales in its segment. 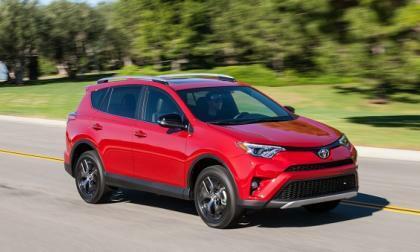 Shoppers considering the RAV4 may be happy to know Toyota just cut the MSRP significantly. 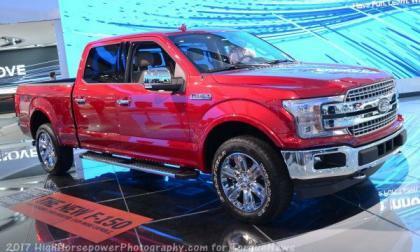 We learned back in January that Ford will have a hybrid version of their popular F150 pickup on sale by 2020 and with the discussion of electrified pickups flaring up lately, today we take a look at the possibilities for the most fuel-friendly Ford F-Series. 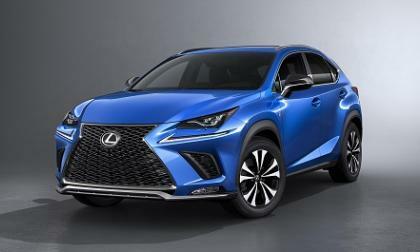 Lexus has made four key improvements to the NX crossover line worth waiting for. 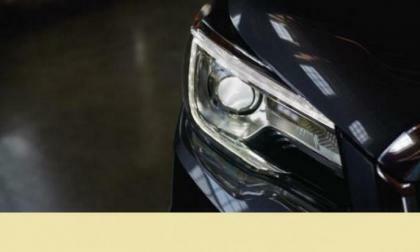 Oh, and Lexus is changing the model name too.